Laura Wortman and Kagey Parrish celebrate their 9th year of touring full time as The Honey Dewdrops, having played stages and festivals all over North America and Europe. 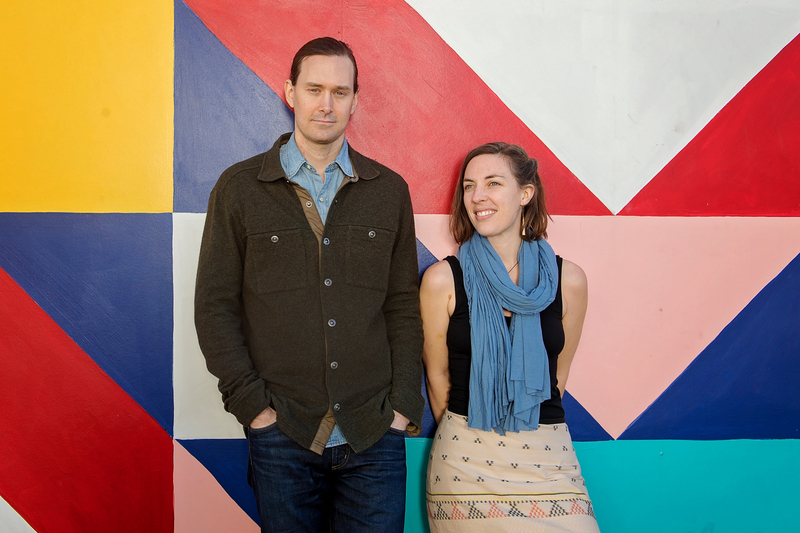 With tight harmonies and musicianship that features claw hammer banjo, mandolin, and guitars, they offer up a handcrafted repertoire of heartfelt lyrics and moving melodies. After leaving their home base of Virginia and living on the road for 2 years, Laura and Kagey now call Baltimore, Maryland home and it's where they wrote and recorded their fourth full-length album, "Tangled Country." Just like their stage performance, these songs rock, reel, and rollick.